GPBMU - Design and manufacture of facade access solutions. To talk about the history of GPBMU it is necessary to refer to its parent company JPV. In 2007 Jesus Plaza founded JPV Plaza Vilar S.L.U after more than twenty five years experience in the sector and having supervised and approved the construction of more than 2,300 facade access machines, which made him a real expert in BMUs. Ten years later and following a philosophy of continuous improvement, customers from all over the world trust us as their supplier of reference. 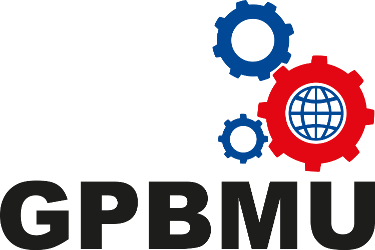 GPBMU comprise 23 workers as well as multiple external collaborators. It is a multidisciplinary team which works to manufacture the machinery that have made GPBMU a reference in the sector that offers a close, personalized and professional service to our customers. 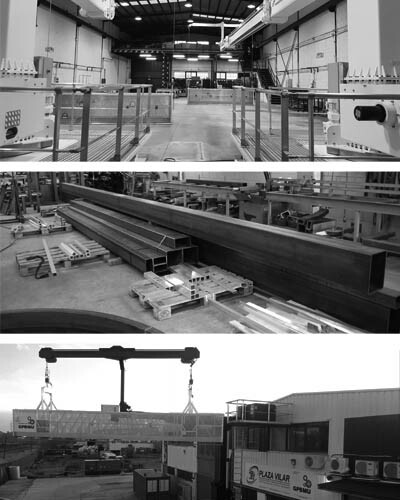 GPBMU engineering and design team produce some of the cutting edge technologies within the BMU industry. We already count with different World patents and the number increases year after year. Our BMUs are equipped with different innovations that made its use: easier, faster or safer. With the past of the years our facilities have grown to support the increasing demand of our customers. GPBMU is the trade brand of the engineering and machinery group JPV. JPV has more than twenty years experience in the manufacture, assembly, installation and reparation of industrial machinery and precision machining. Calle del Plástico 4 and 7.